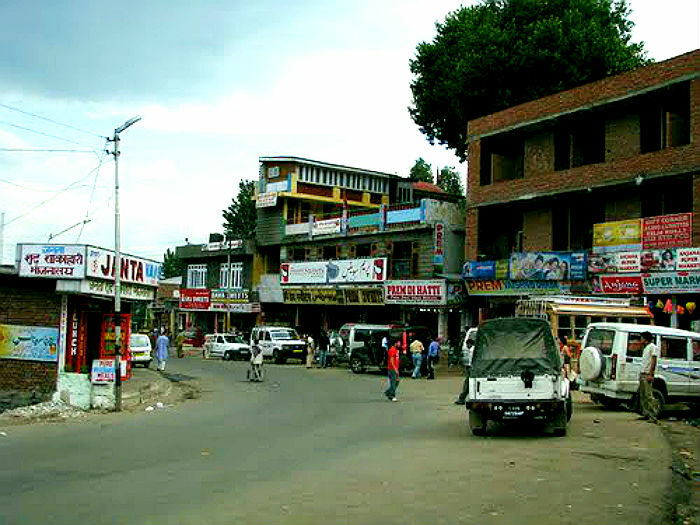 The Jammu & Kashmir National highway starts from Lal Chowk, Srinagar and then passes through Pulwama district, Anantnag district, Kulgam district,Ramban district, Udhampur district and ends in Jammu city. 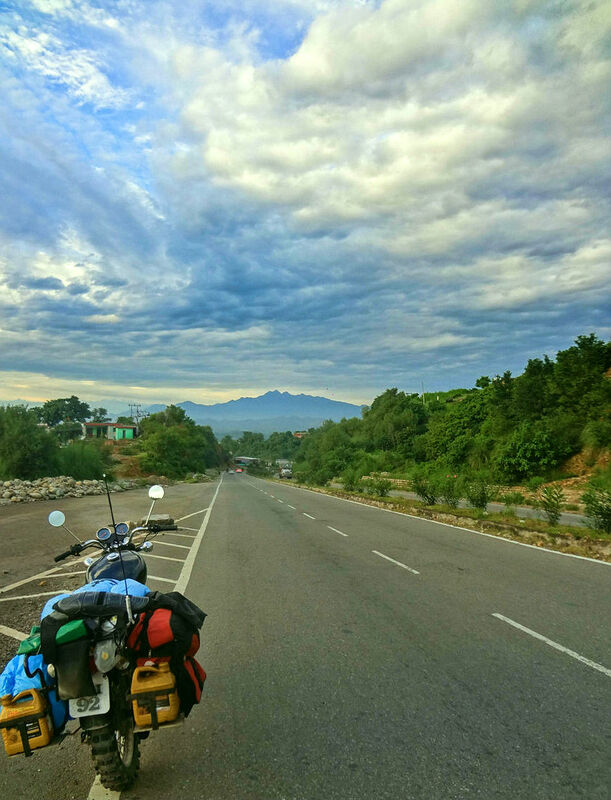 The highway lies in Kashmir valley for first 68 km up to Qazigund and then passes through series of Mountains up to Jammu. 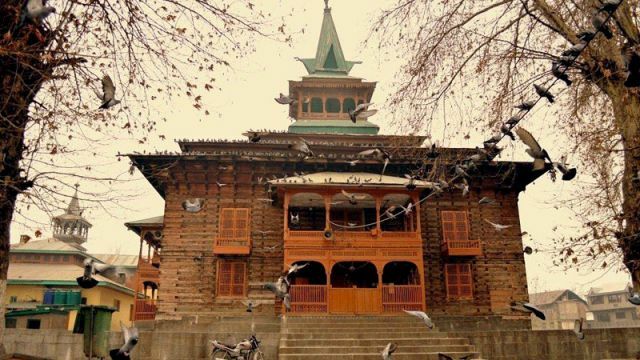 Qazigund has a local Market which is famous for cricket bats, and dry fruits. 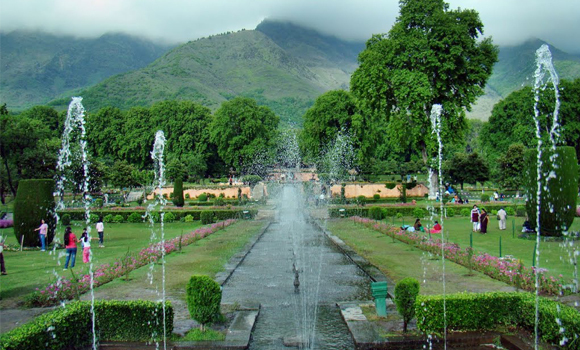 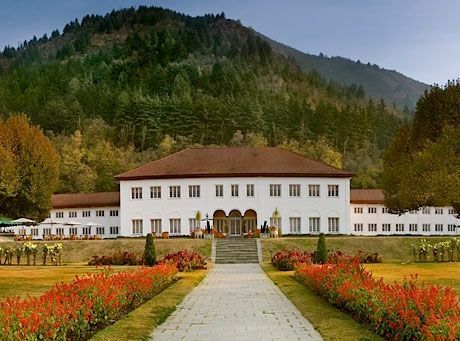 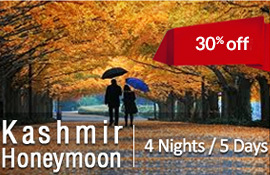 It lies at the distances of 72 kms from Srinagar and approx 132 kms from Jammu. 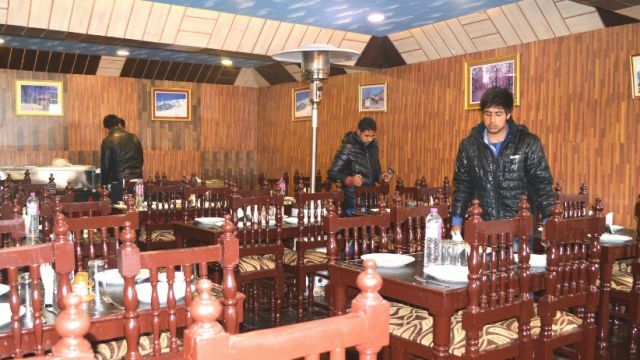 Mount View Dhaba is a good option to eat in Qazigund. 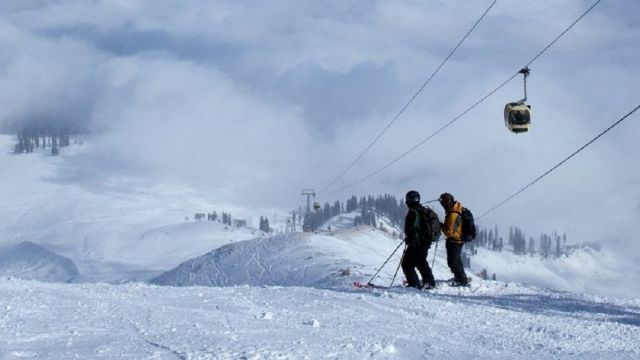 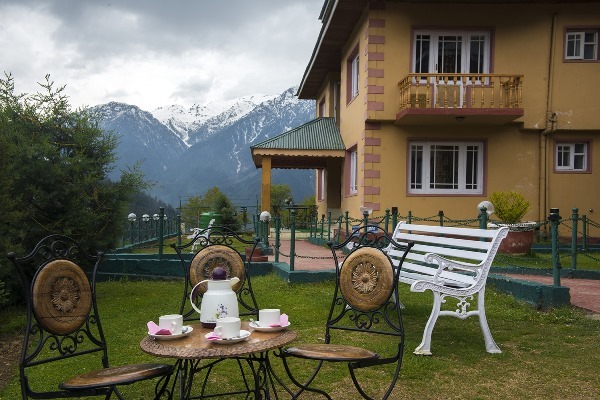 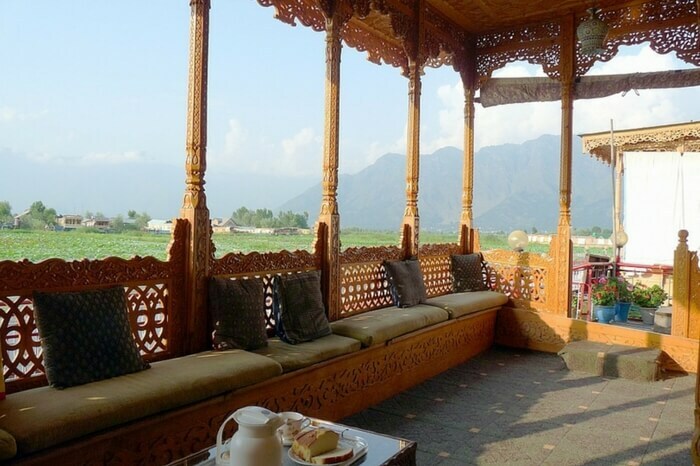 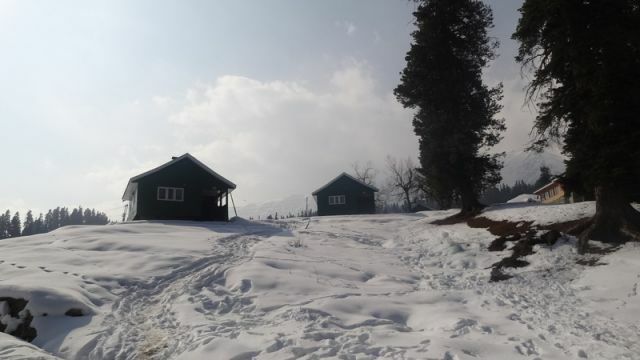 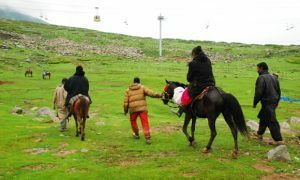 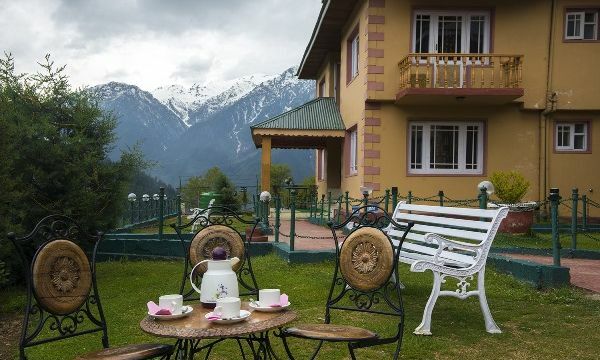 Banihal is an ideal town for view points and Tea breaks, Banihal has a small market which is famous among tourist for tea or lunch breaks. 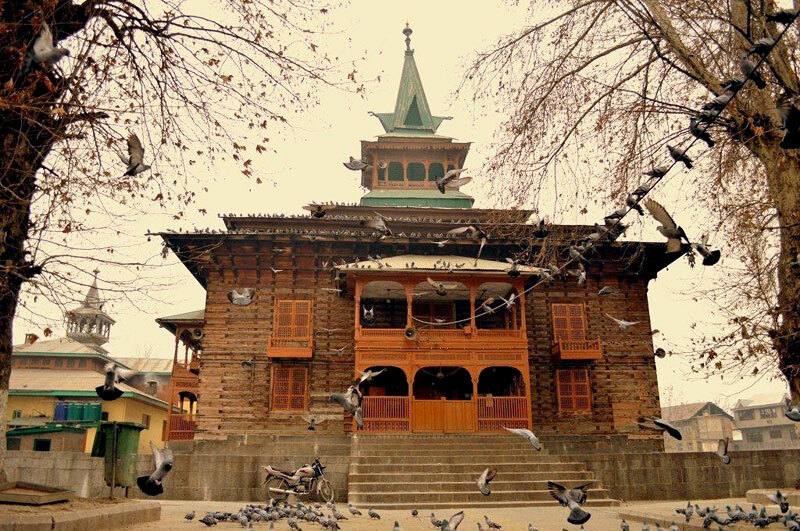 Tts distance from Srinagar is 107 kms and approx 186 kms from Jammu city. 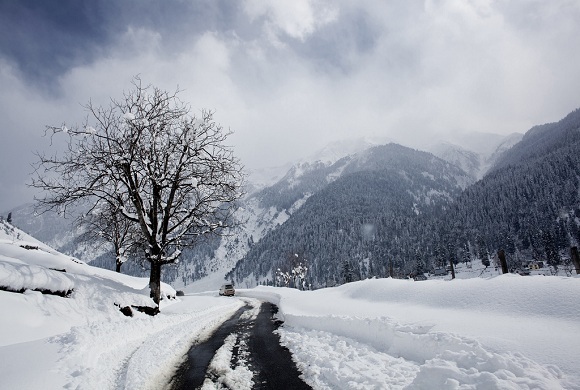 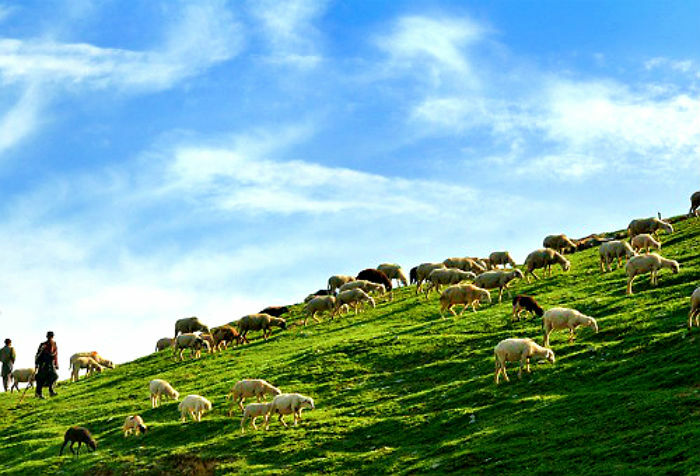 Ramban is situated at a distances of 145 kms from Srinagar and approx 179 kms from Jammu. 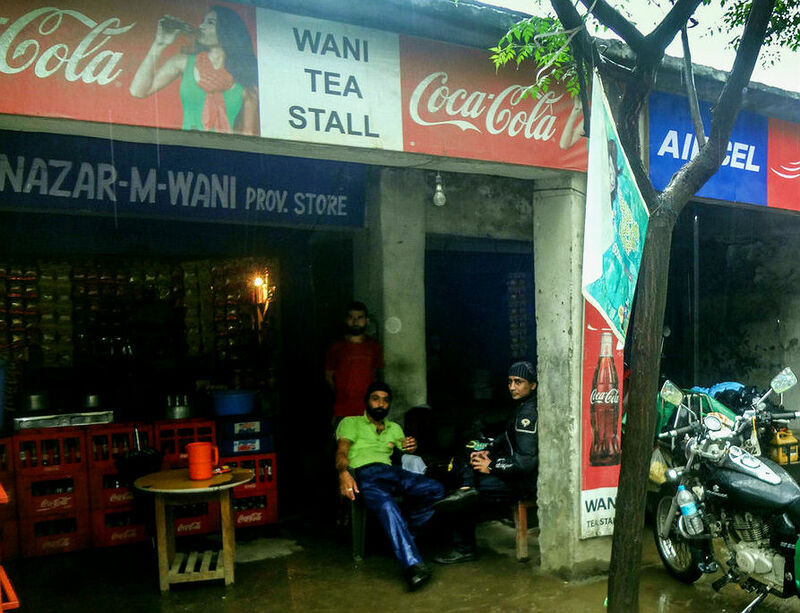 Ramban has a nice local market which is famous among tourist as well as localites, Khan sweet shop and local dhabas are famous for lunch and tea breaks. 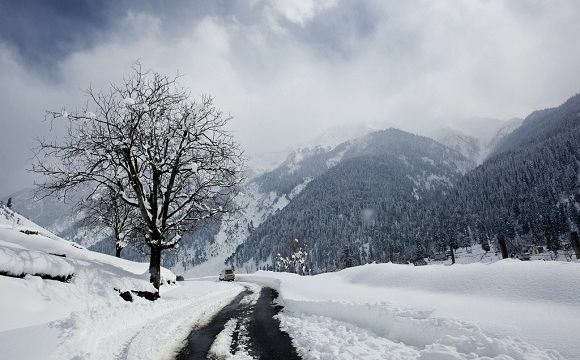 Jawahar tunnel can be called the entrance of Kashmir Valley. 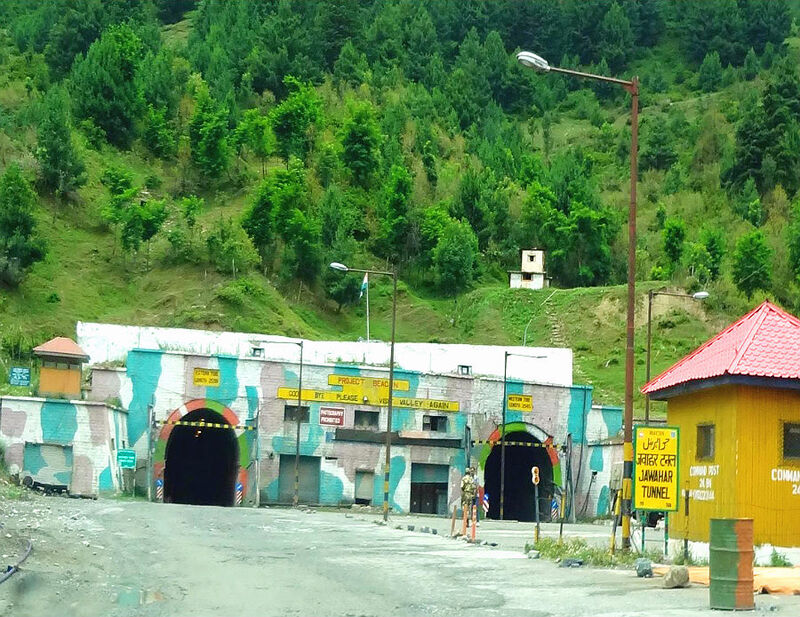 It will take 5 Minutes to cross the tunnel by vehicle, total length of Jawahar tunnel is 2.5 KM. 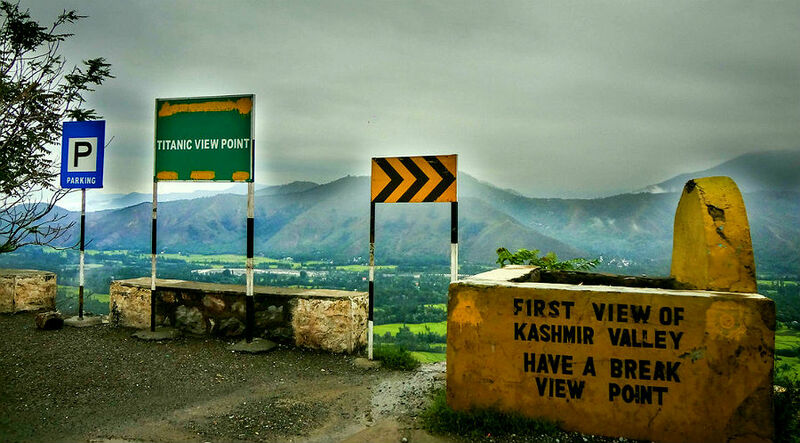 There are two tunnels one in each direction of vehicle movement. 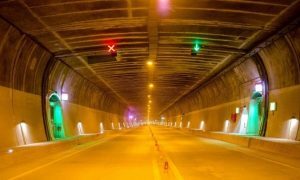 Inside the tunnel light arrangements and emergency phones are placed, and there is narrow parking place is also available to keep one vehicle in case of any breakdown. 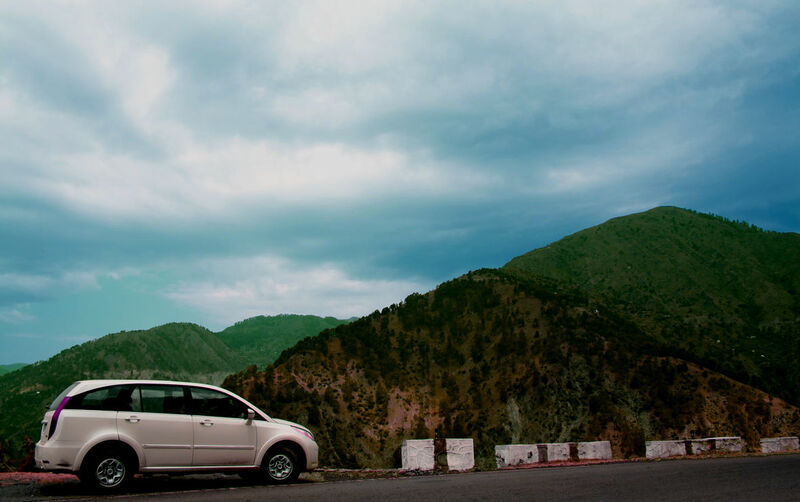 jawahar tunnels distance is approx 205 kms from Jammu. 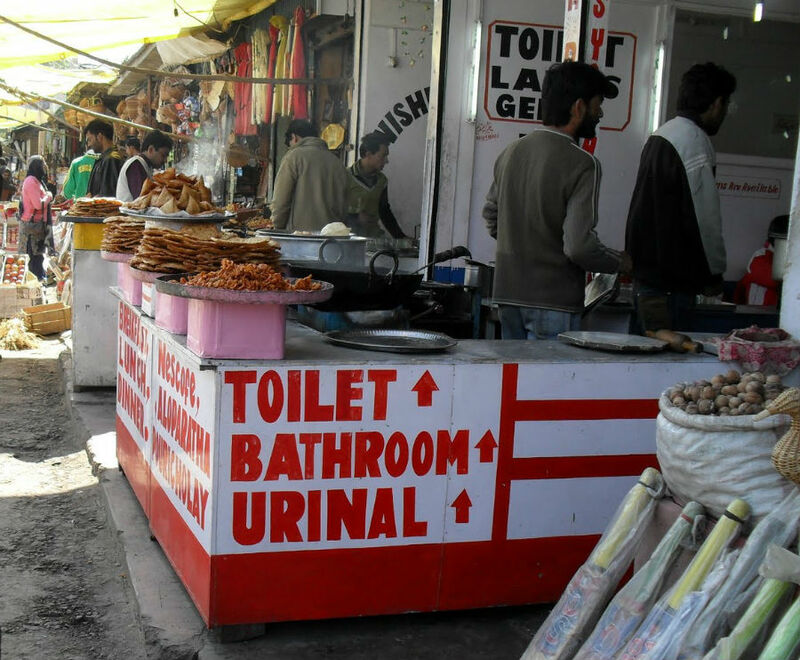 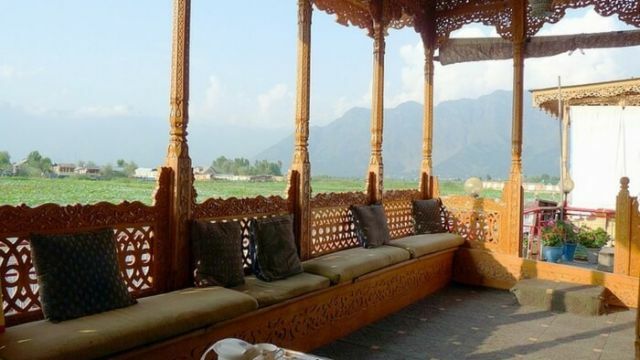 Peera is at a distances from Srinagar is 196 kms & approx 104 kms from Jammu, Peera market is famous for Rajma Chawal, Khajuria Vaishno Bhojanalya and Sharma Dhaba are famous for having local delight of Rajma chawal. 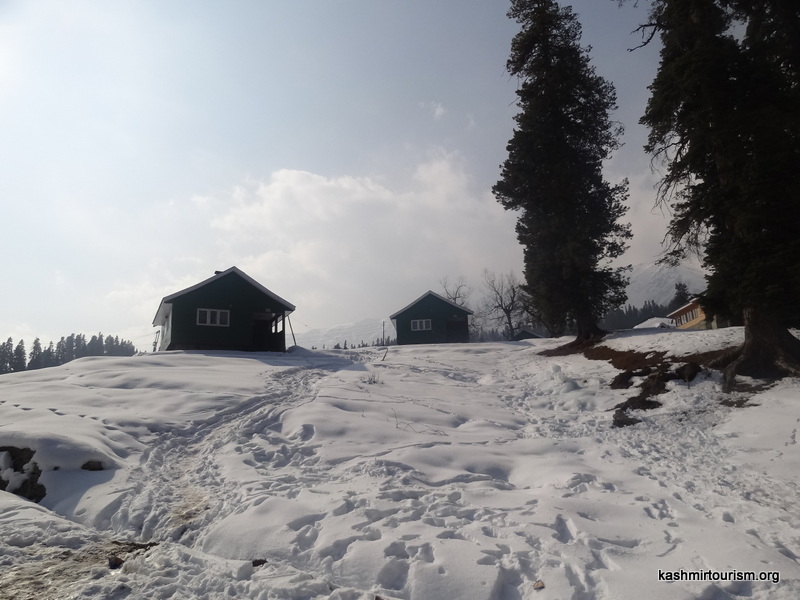 Batote is ideal to break your journey and to have a halt, it is on a distances of 145 kms from Srinagar and 136 kms from Jammu. 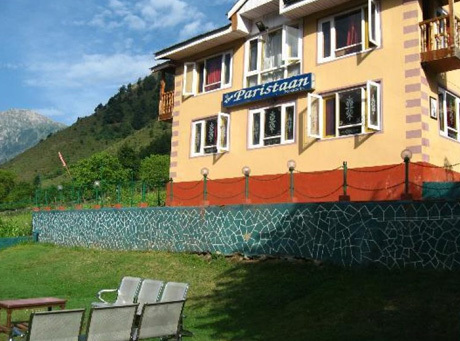 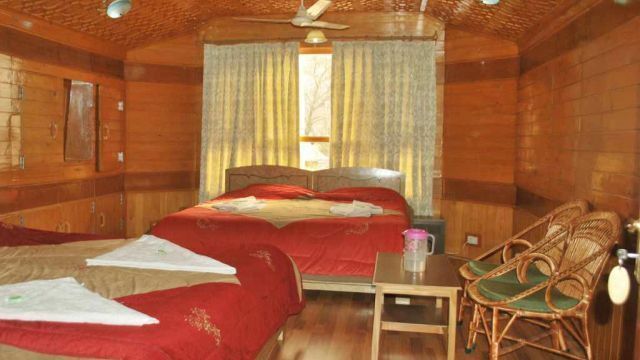 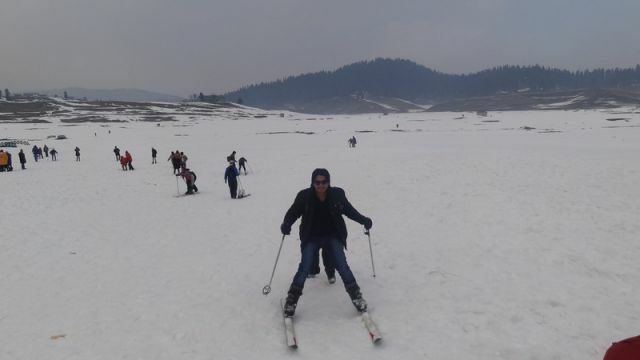 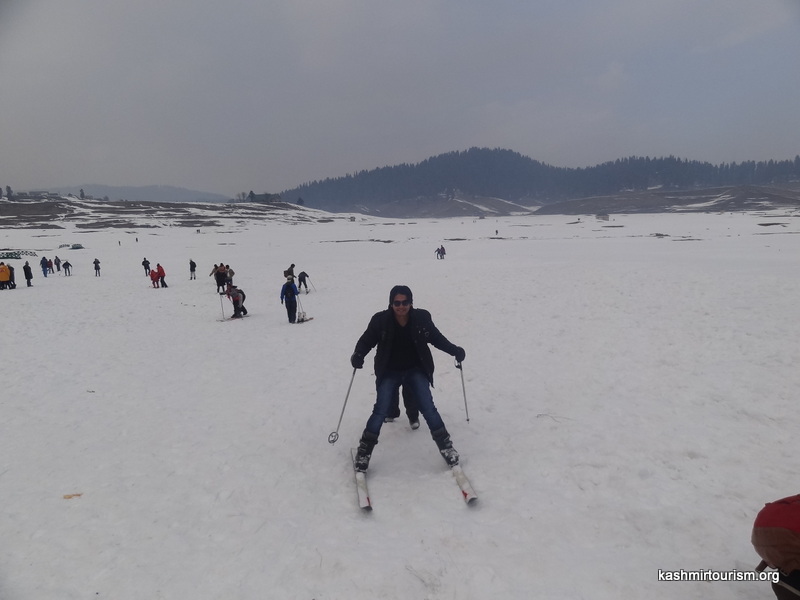 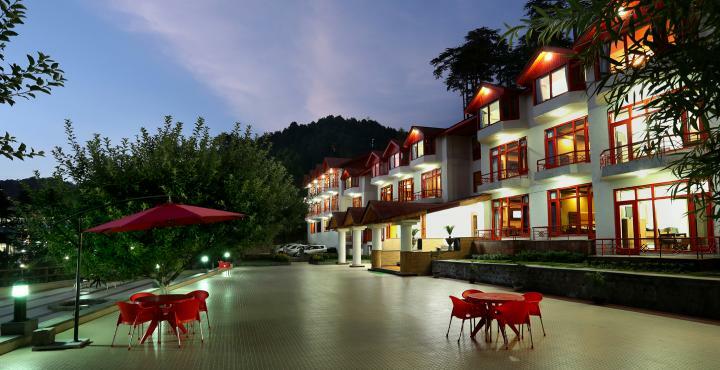 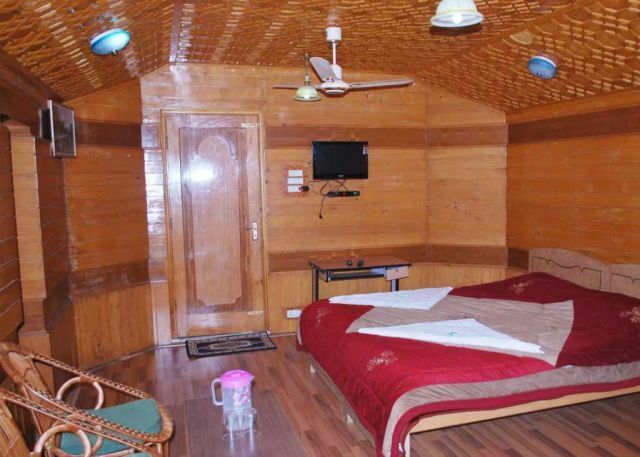 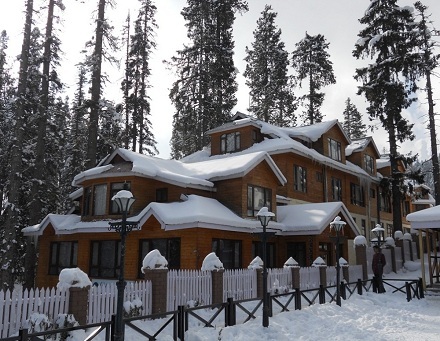 Patnitop is famous for its weather view points, Hotels, Huts and Restaurants. 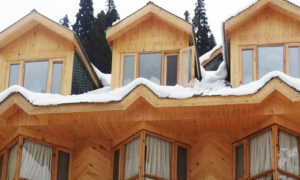 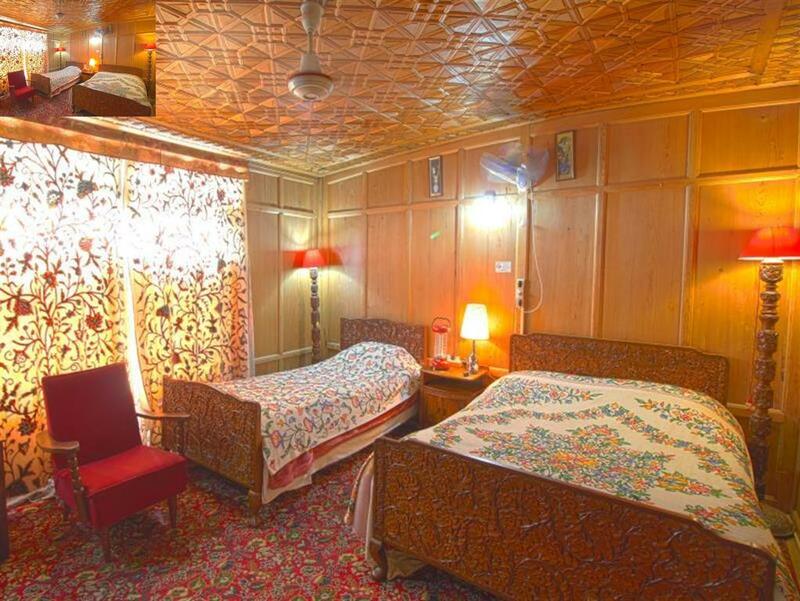 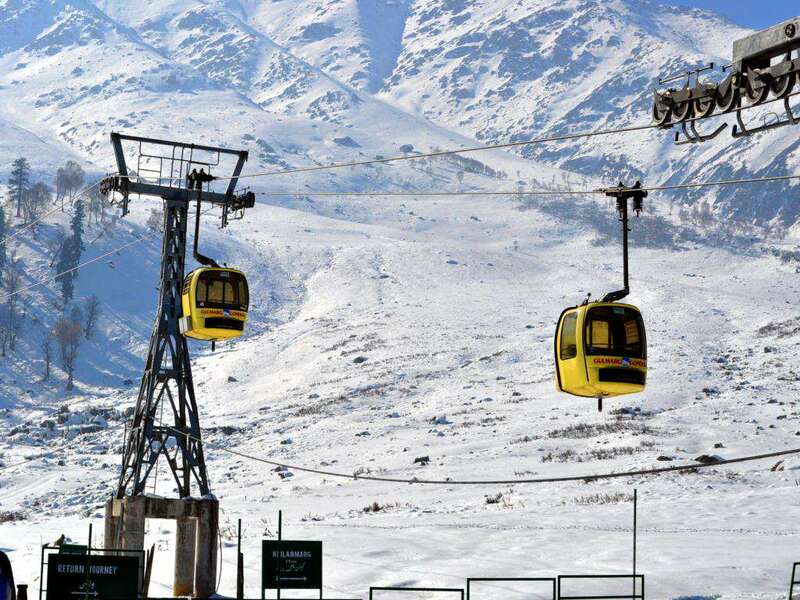 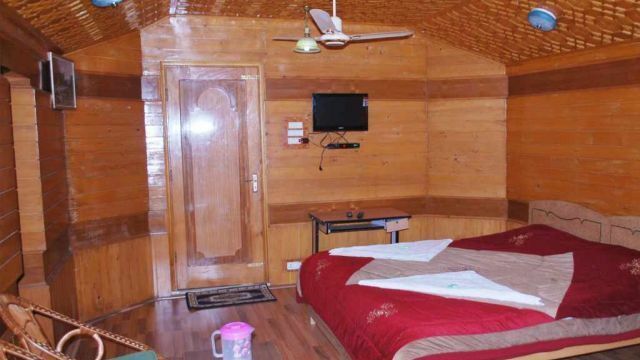 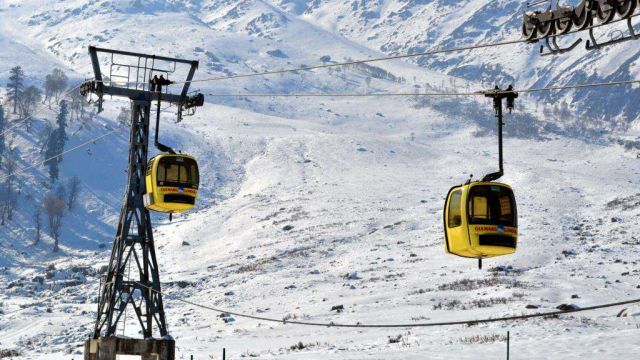 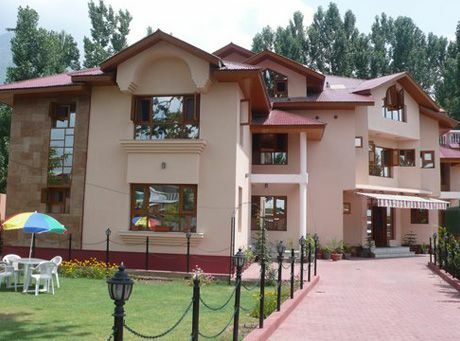 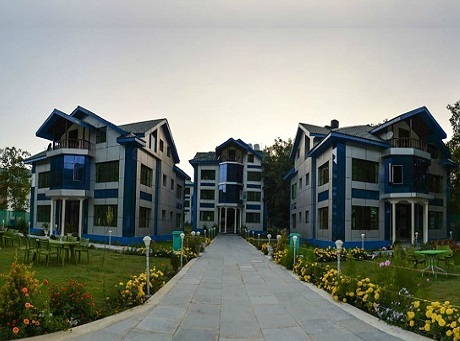 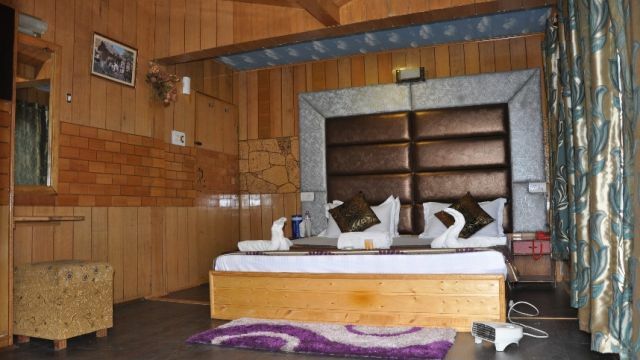 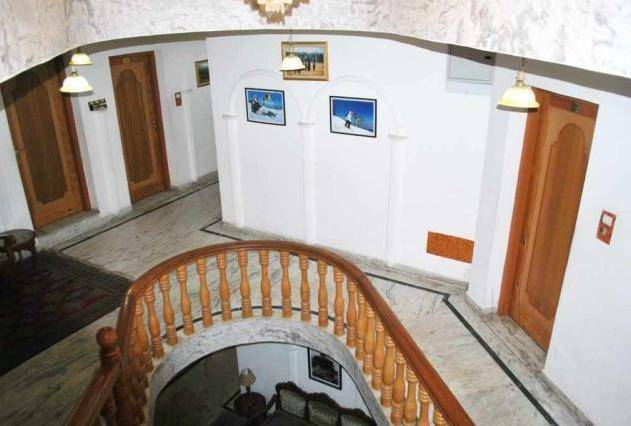 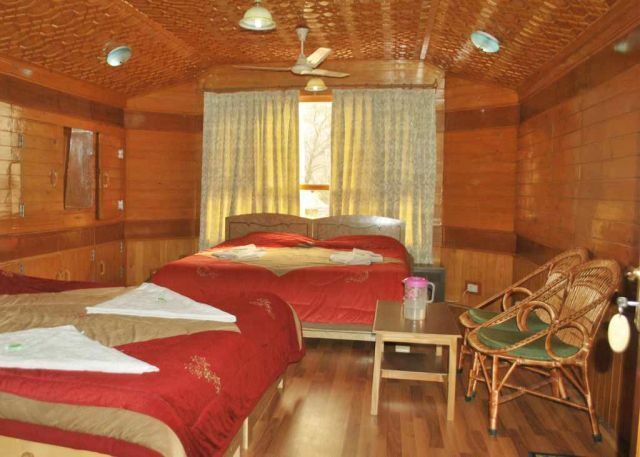 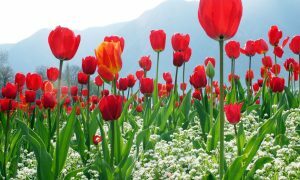 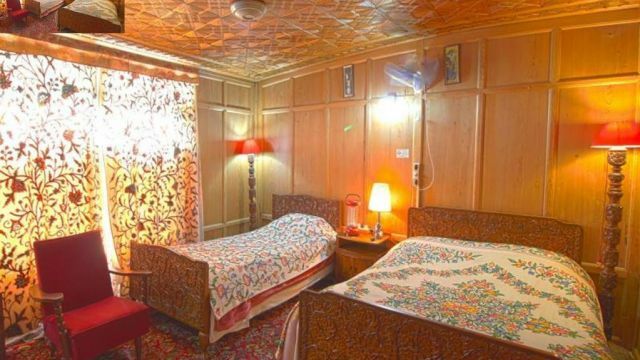 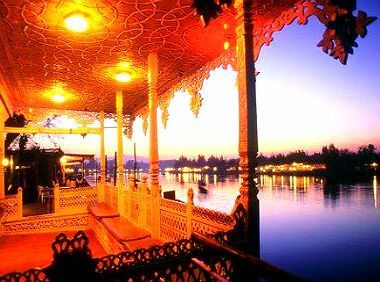 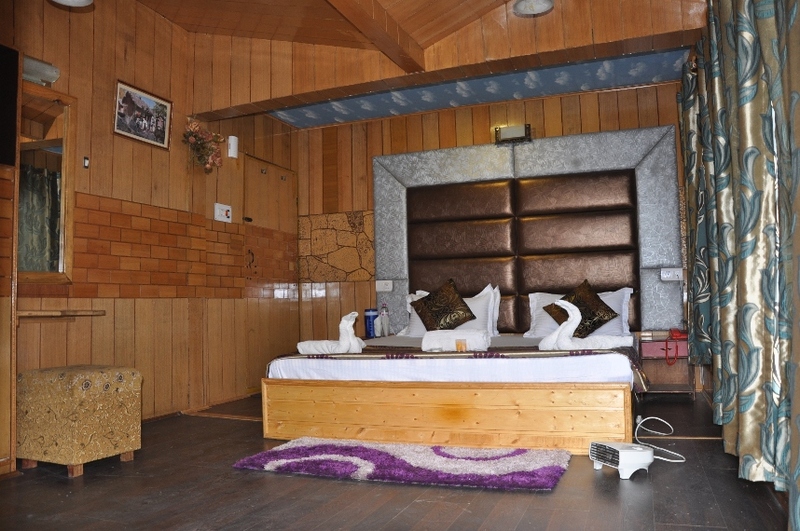 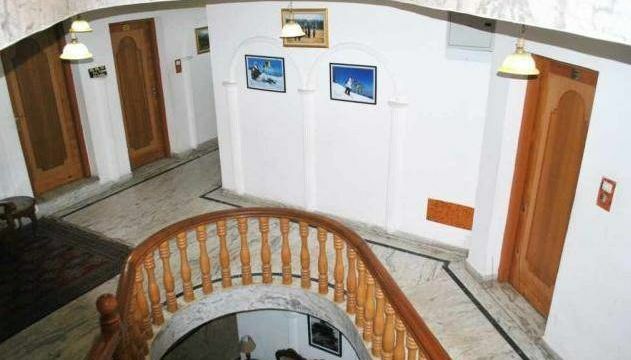 It lies at a distances of 184 kms from Srinagar and & approx 110 kms from Jammu. 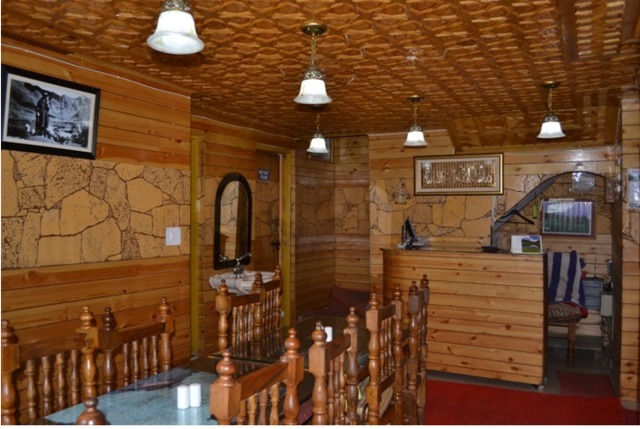 Domel has a Punjabi Haveli famous north Indian restaurant. 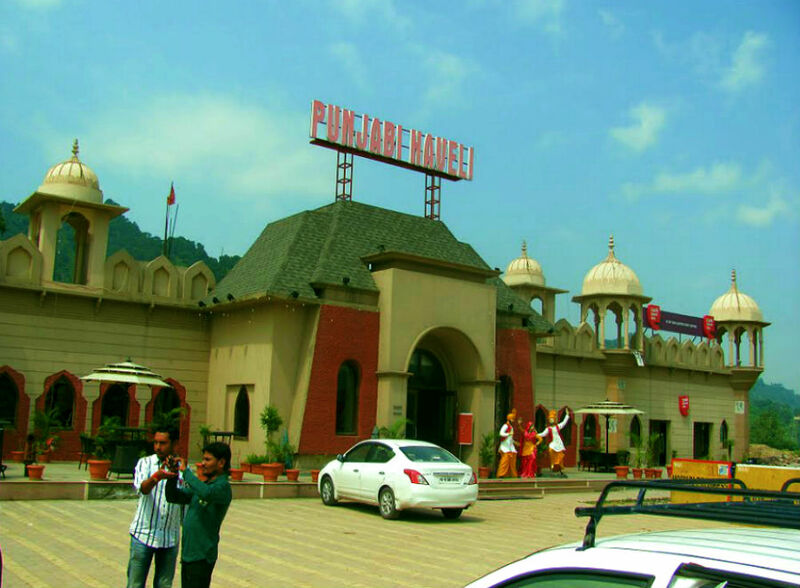 This popular highway dhaba is operating since 1981 on NH 44 A Lakhanpur to Jammu highway, The distance from Jammu is approximately 17 kms. 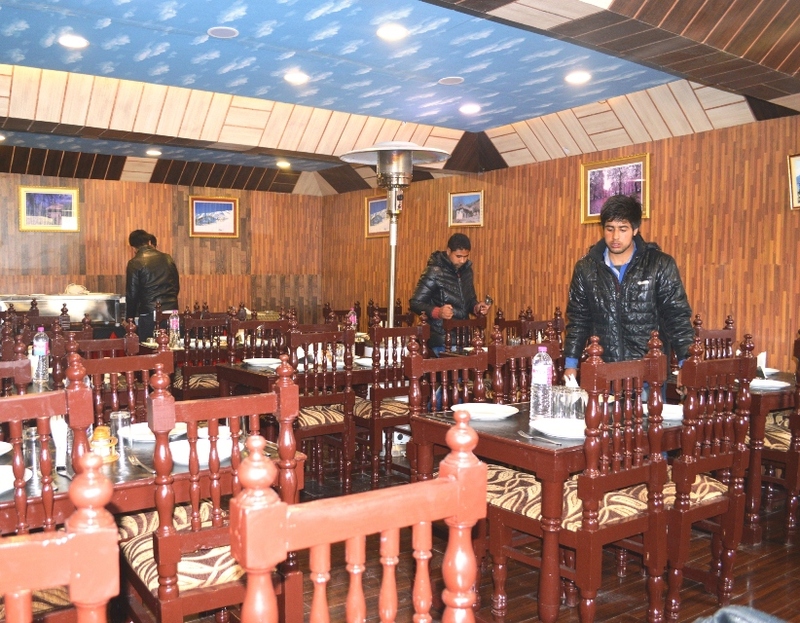 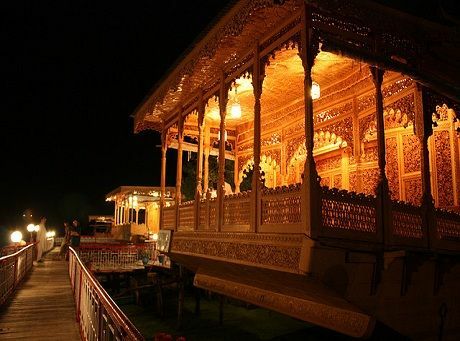 Dhaba’s speciality is Black Dal,Onion Chutny, Kadi pakora, Rice puddding and Tandoori Roti at a very nominal price. 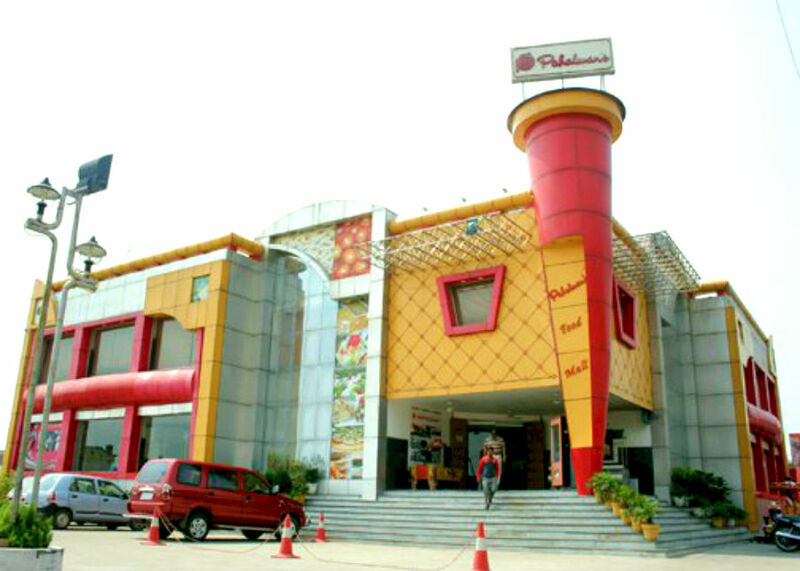 Main market is famous for Tea Breaks, it’s just 15 Kms from Jammu, Pahalwan Mall is famous in localities for parties. 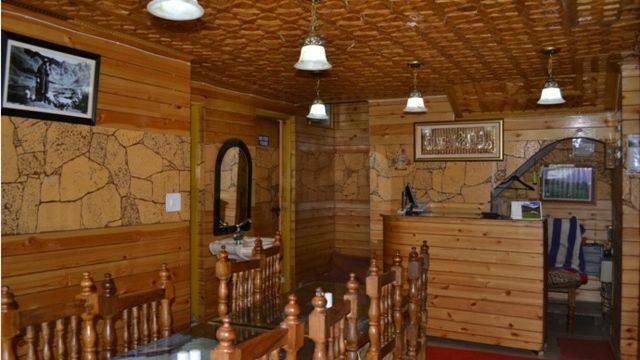 Famous for local sweet, Barfi, it’s just 20 Kms from Jammu, best place for tea break with sweets. 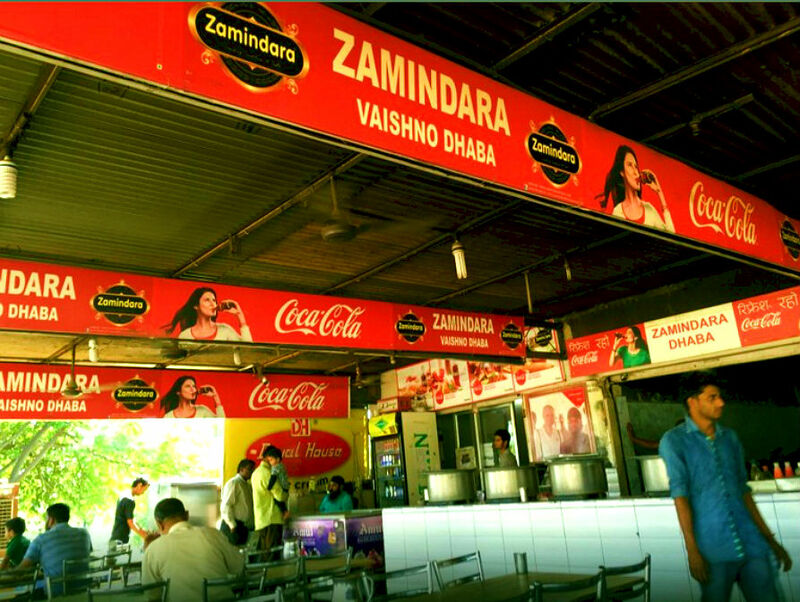 Lakhanpur main market is famous for tea & Gorgule. 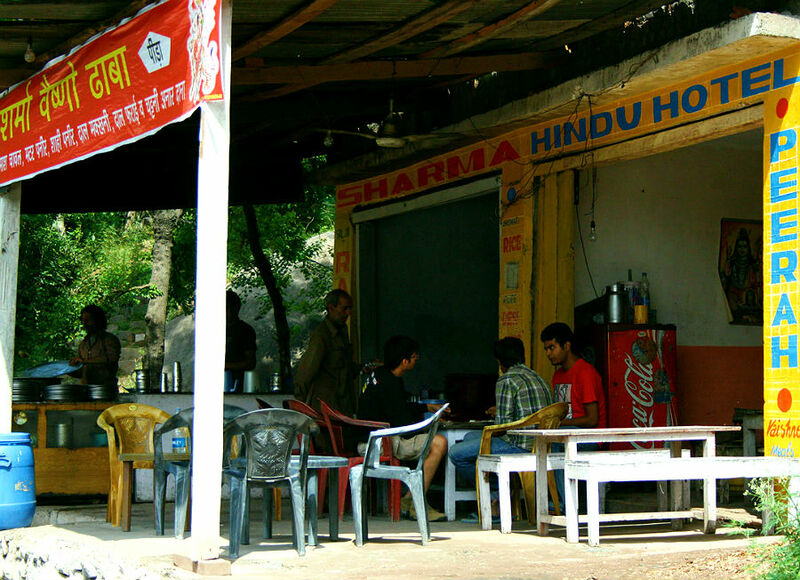 Sharma tea stall is a popular local dhaba, Distance from Lakhanpur to Jammu is approx 92 kms.